Surrender at 20: Red Post Collection: "Legend of the Poro King" game mode coming to PBE, End of Game Gifting now available, and more! Red Post Collection: "Legend of the Poro King" game mode coming to PBE, End of Game Gifting now available, and more! This afternoon's red post collection features information on the upcoming "Legend of the Poro King" featured gameplay mode, a heads up that End of Game Gifting is now available, and more! Red Post Collection: End of Game ceremony, "Smaller Scale" / MTU Visual Updates, and more! 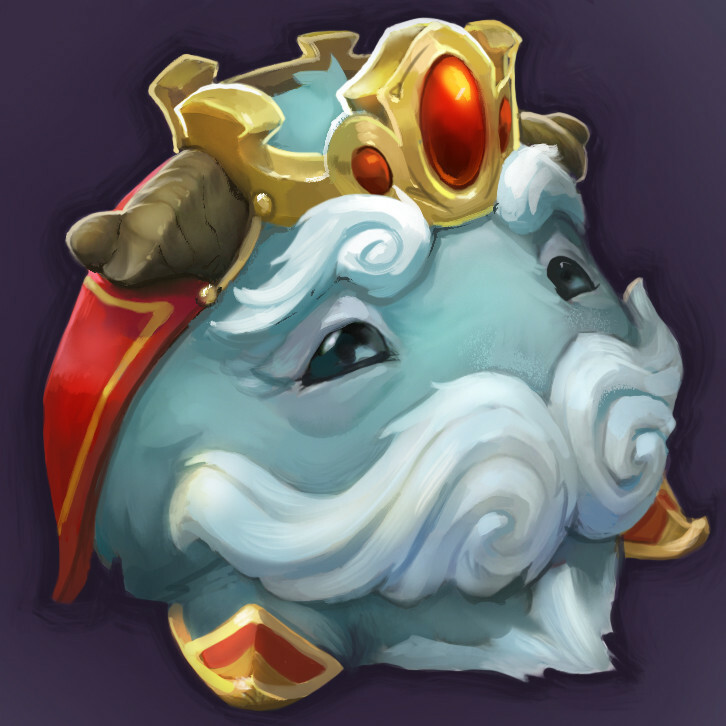 ‘Legend of the Poro King’ game mode coming soon to PBE. Here's L4T3NCY with information on "Legend of the Poro King", our next featured gameplay mode that will be up for testing on the PBE soon! To the King! = 10sec cooldown"
End of Game Gifting is here! As mentioned in the patch 4.20 notes, End of Game gifting is now enabled! "We’ve all had those epic League games that burn into our frontal lobes. Your mid laner xPekes the Nexus to win your last promo game. 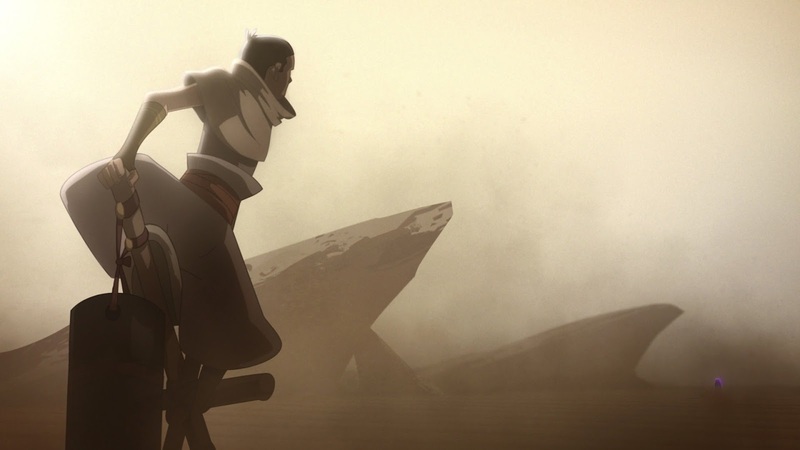 The enemy top laner manages to hold back your challenger tier Jax. Your plat ranked teammate gives you tips on how to improve instead of raging when you fall behind. In these games, “GG” just isn’t enough. So, our yordle scientists have developed a new feature called end of game gifting. 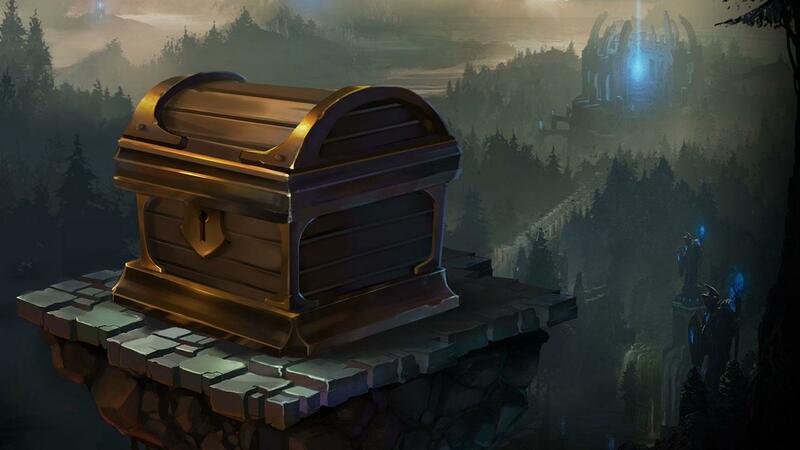 Now, players can show their appreciation by sending mystery gifts from the post-game lobby. You can send Mystery Skins, Mystery Champions, or a skin for the champion they just played. Whether you want to acknowledge a friendly player on the enemy team or reward a teammate who earned their first Pentakill, you can show your appreciation with a gift at the end of the game!" Have more questions on End of Game gifting? Check out this FAQ! "The ornate building we see in the video is not in central Shurima. For clarity: there is Shurima, the city—the gleaming, palatial domain that Azir is residing in—and Shurima, the desert, which contains the remains of the rest of Azir's once-mighty realm. Among the crumbling remains of the empire, we can see something incredibly dangerous has taken residence. We want to include the "regular" inhabitants of Runeterra when it makes sense, to show just how special our Champions are in comparison to them and to give a better sense of what life is like in the world they inhabit." While Kalista was released late last week, Riot Paradox has posted up a better look at her release skin Blood Moon Kalista. "The moon stains the darkness with sanguine light against a canvas of stars. An initiate completed her crucible. Tonight, Blood Moon Kalista joins the ranks of an ancient sect. 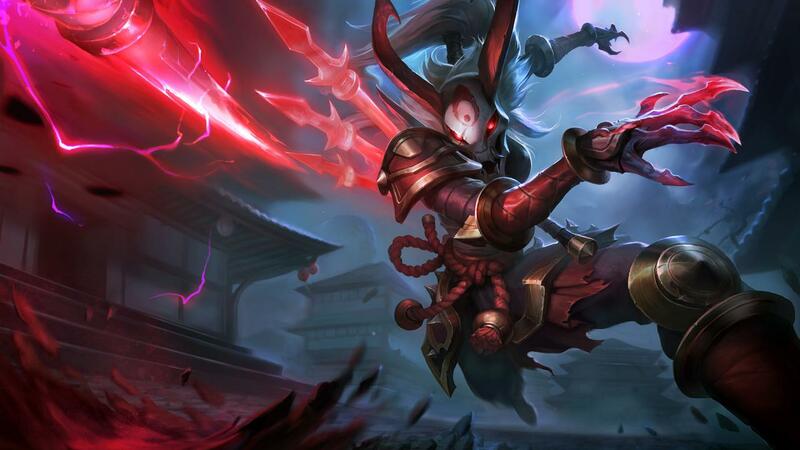 Vanquish your enemies with Blood Moon Kalista, available now in the League of Legends store for 975 RP." 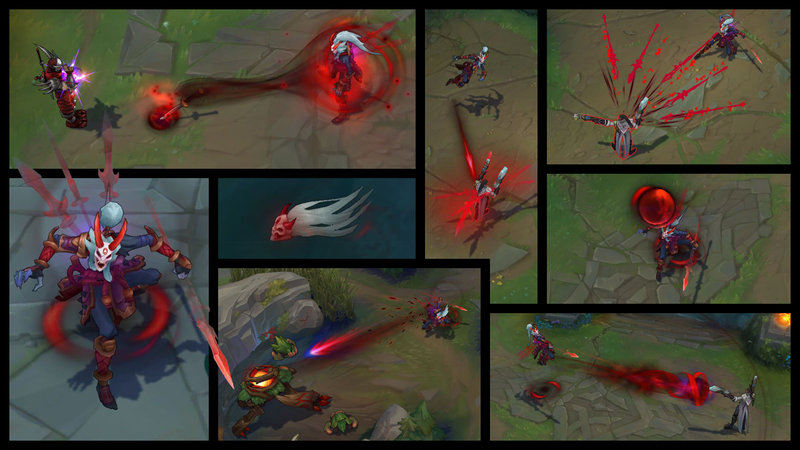 A video preview of Blood Moon Kalista is available here.